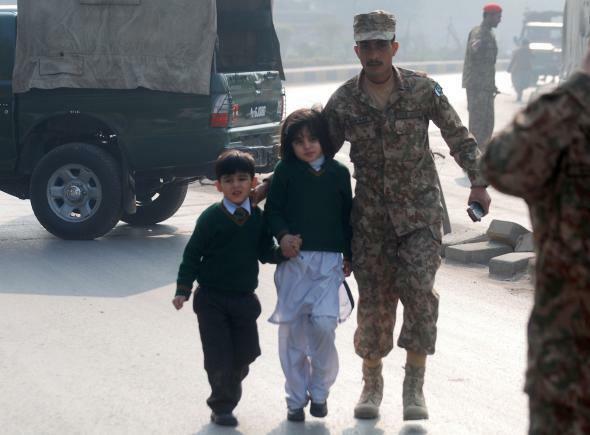 Taliban school attack, Pakistan: At least 120 killed, reports say. Students from the Army Public School. The attack appears to be the deadliest incident of mass violence in Pakistan since at least 2007.